Silicon Republic is one of the prime sources of technology news in Europe, registering half a million pageviews from industry folk on a monthly basis. Silicon Republic has listed 25 life science and medtech startups to watch in 2019 giving the nod to Finnish startups Etsimo, Aiforia and Oura. The list is a part of the publications’ Europe Start-up series that provides a glimpse of the European tech scene in various sectors. Finnish health expertise seems to be the prognosis on numerous fronts. 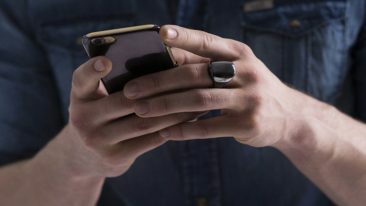 Oura received worldwide attention overnight last autumn when Prince Harry was spotted wearing the sleep and activity tracker ring. The sleek design is by Kari Kivelä and Harri Koskinen. No wonder the startup has raised 33 million euros in funding, most recently last December. The Oulu-based venture is betting on an expanding market for wearable and health technology. “Healthcare systems will change so that individuals will begin to take more and more responsibility over their personal wellbeing,” co-founder Petteri Lahtela told us a few years ago. Aiforia, formerly known as FIMMIC, is a Helsinki-based company that is digitalising microscopy with cloud services and artificial intelligence. The tedious and very manual process of sample gathering and management is streamlined into Aiforia’s cloud service, which ensures a more efficient and precise workflow and combines the expertise of pathologists and Aiforia’s deep learning tools. Etsimo is in the business of optimising the traditional healthcare service design by offering a platform powered with machine learning. Etsimo’s engine is able to predict and prevent physical and mental health issues, as well as diagnose, together with doctors, the optimal type of care. “We’re on a mission to empower everyone to stay healthy and sustain a high quality of life by preventing irreversible and chronic conditions,” explains Tuomas Ylä-Kauttu, leading business development manager at Etsimo. 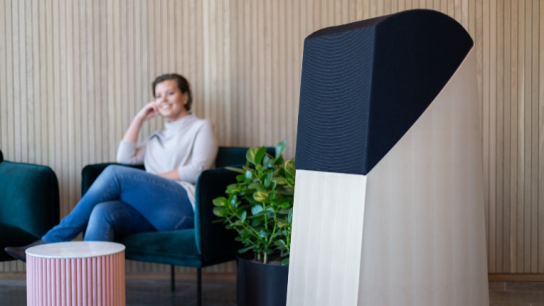 The startup is heading into its third year with a solid track record to show for, having received pre-seed funding from Exio Capital, a grant from Business Finland and most recently funding from Terveystalo. “In the upcoming 18 months we’re going to develop our company in all sectors as well as to raise funding for rapid scaling and growth,” states Ylä-Kauttu.